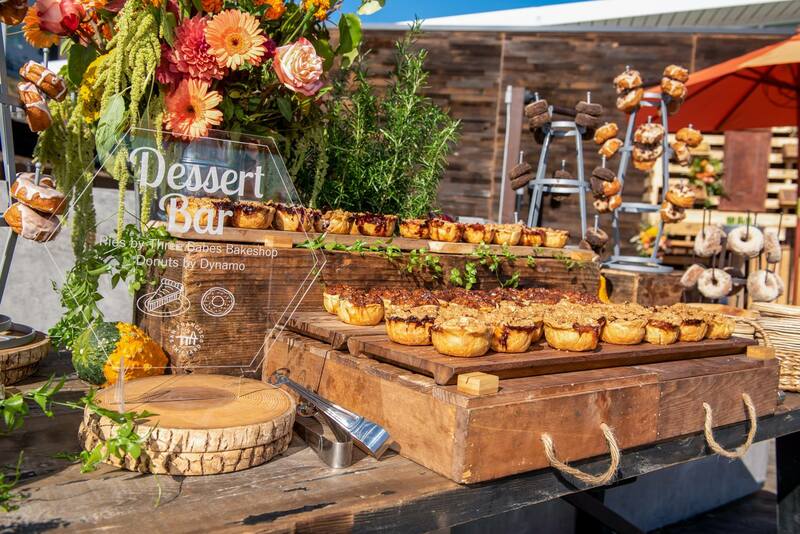 Event Recap: Behind the Scenes SFSY Harvest Party 2018! 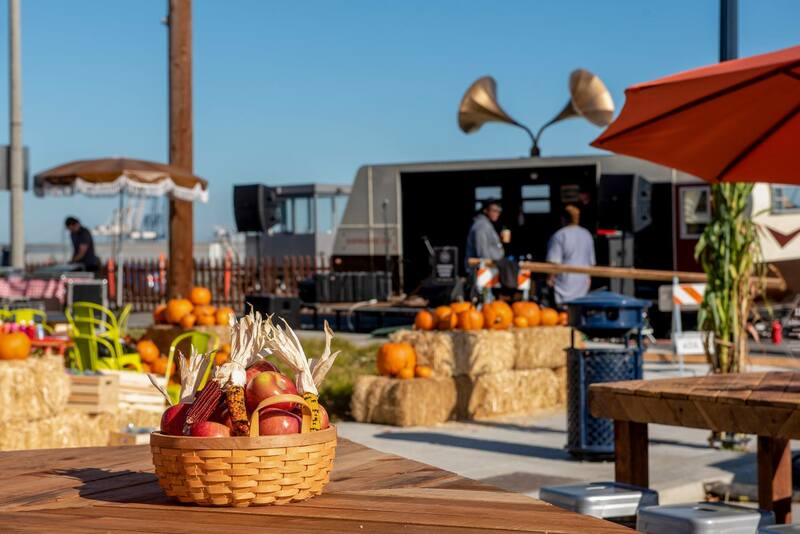 On October 13th, 2018 ABCey Events had the pleasure of producing the San Francisco Shipyard’s annual Harvest party for their awesome residents and neighbors. Read on for our full event recap! including a DIY Bloody Mary Bar and Mimosa Bar. 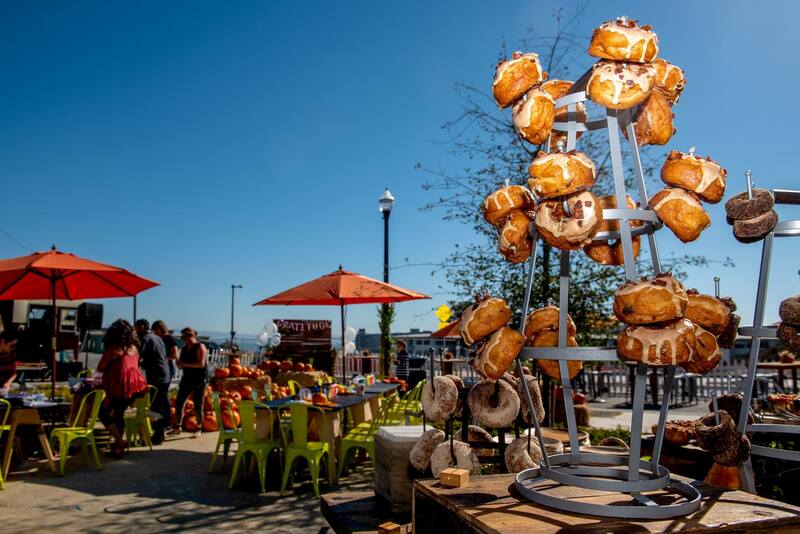 Other sweets and treats came from some favorite local vendors – including handmade pies by Three Babes Bakeshop and Donuts by Dynamo Donut & Coffee! 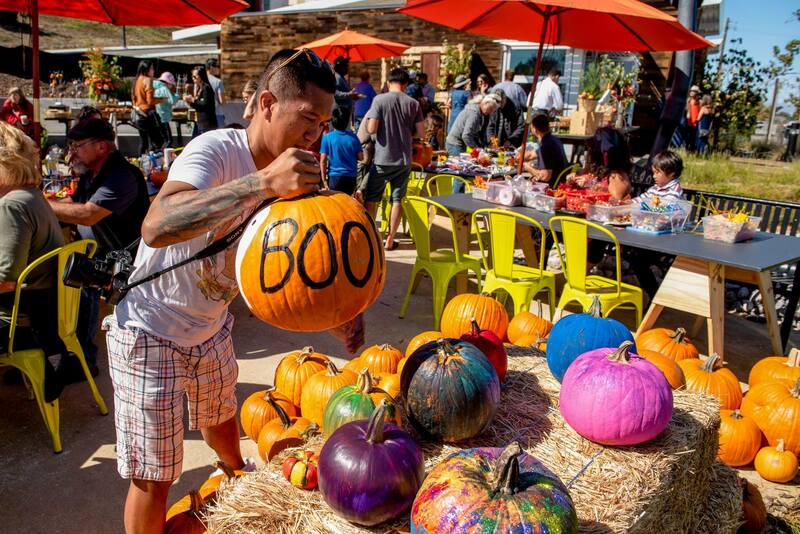 Pumpkin decorating was in full effect and leaf wreath-making materials were provided by SCRAP-SF, and giant bubbles by Happycake Facepainting. 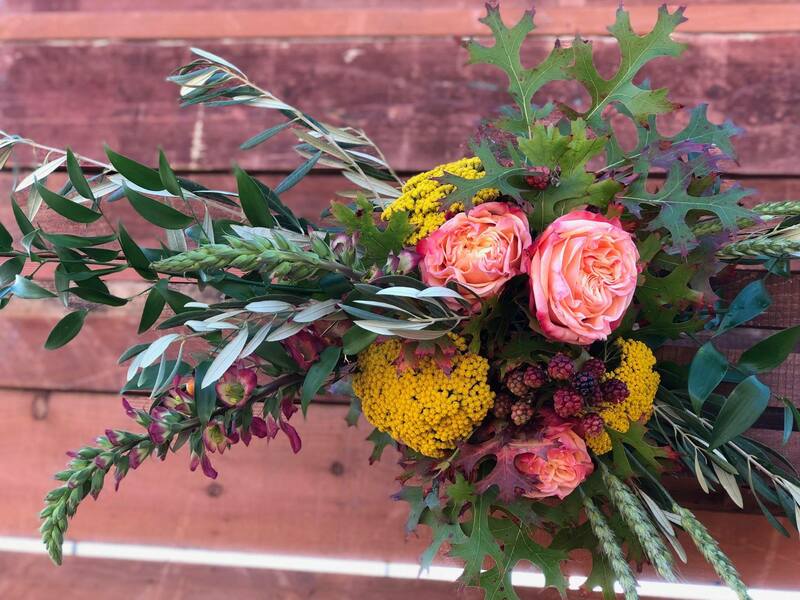 Gorgeous autumm floral decor was provided by Neil Hunt of Hunt Littlefield. And finally, we enjoyed some amazing live neo-soul music by BOOM-BAP’TIST on the BandWagon mobile stage! 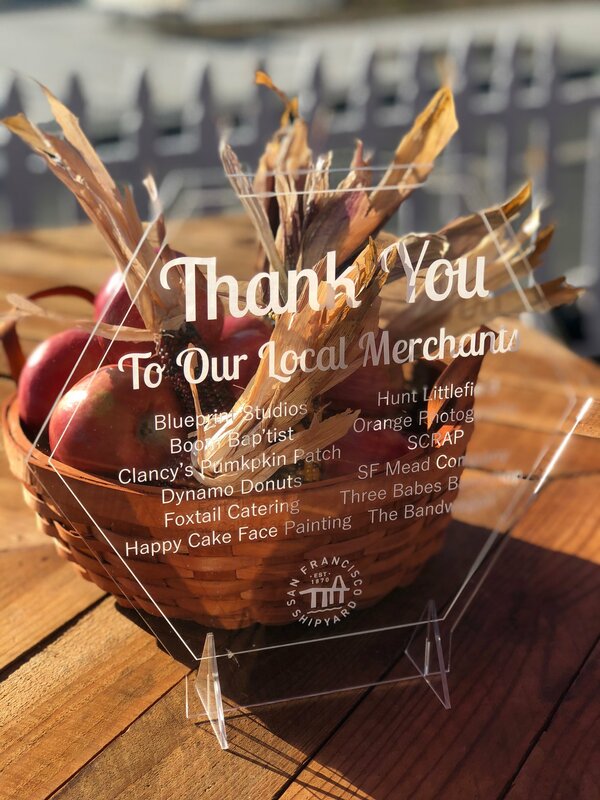 A big THANK YOU to all who came, our vendors, to Fivepoint & The San Francisco Shipyard, and to our stellar event manager Katy Higgins. We hope to see you again next year! PHOTOS by Orange Photography.